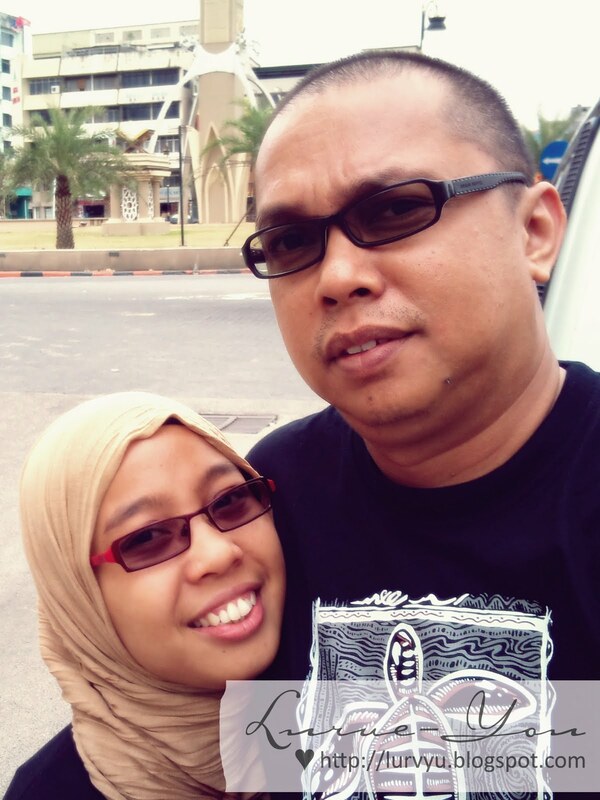 ♥ NAPHYRA ♥: 1st Wedding Anniversary Adventurous Road Trip: Kelantan! 1st Wedding Anniversary Adventurous Road Trip: Kelantan! Good morning peeps! Another LOVEY DOVEY FEBRUARY story continuous from this and this entries. It was a wonderful and fruitful 3 days and 2 nights stay at Kuala Terengganu. Finally, we had a marvelous Nasi Dagang breakfast on 21st February 2011 before we checked out from Hotel Seri Malaysia. The next mission is Kota Bharu, Kelantan. Yippie~!! @ Kota Bharu town with Terengganu shirts. Hehh..
We only plan for 2 days and 1 night stay at Kota Bharu since we still have a long journey. Once we reached Kota Bharu, the first thing in mind was.. HOTEL! So we have been drove around the town for few times to find the suitable hotel for us. As usual, the hotel must be in a strategic location where we can go anywhere within a walking distance. Finally, we found the suitable hotel. It was.. HABIB HOTEL. 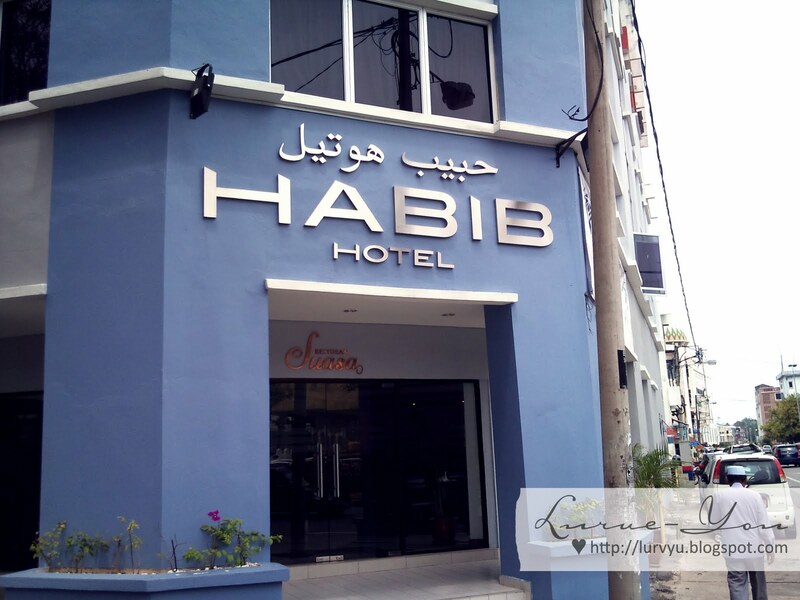 This hotel is just next to Habib Jewel Kota Bharu. Alhamdulillah..THANK YOU ALLAH! That was the first time we heard about this hotel. According to their manager, the hotel has been operated for almost 6 months since their opening day. Thus, we don't have much expectation. As long as we had a comfortable stay, it's more than enough. After checked in, we walked to those shops nearby to get some food and Pasar Siti Khadijah (another heaven place for shopping!). I personally think, it was quite hard to find food in Kota Bharu compared to Kuala Terengganu (* I mean, to get a good food with a clean environment. Sorry, no offence). Overall, we really enjoyed our stay at HABIB Hotel Kota Bharu, Kelantan. For more info on this hotel, you may browse thru this link. eh..?? 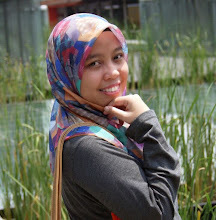 sue study kat ipoh ekk dulu? kat mane tu..?? ok, tunggu... tapi sebenarnya xbyk tempat pun pegi.. paling byk mase kat terengganu.. hehe! nasi dagang? zana suka nasi dagang!! yerpp.. marvelous nasi dagang. akhirnya, sblm kluar dr terengganu dpt jugak kami makan nasi dagang. yummy! !